The Science and Applications with Sentinel-2 special issue of Remote Sensing of Environment has been completed with the last paper published on 5 April 2019. It features a selection of 28 key papers covering a wide range of new applications monitoring natural and human-induced dynamic processes up to national and even continental scale at high-resolution. 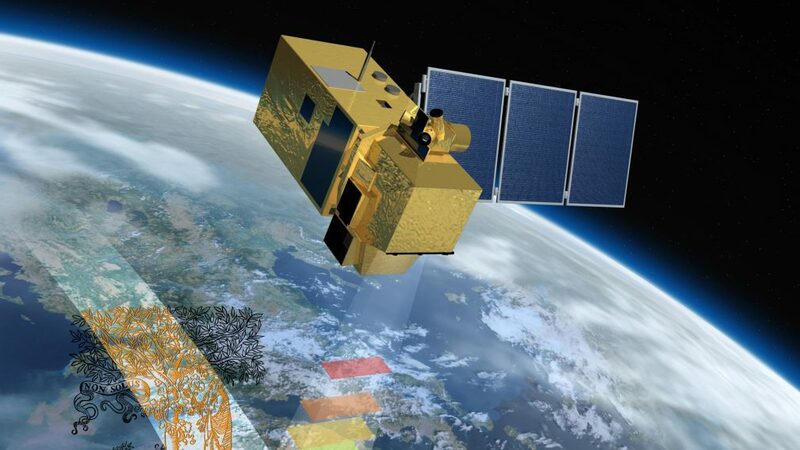 The contributions demonstrate the wealth of information provided by Sentinel-2 mission improved data quality, (up to) 10m spatial resolution and five-day revisit at equator, together with the sheer data volume, calls for innovative algorithms and new data exploitation strategies. Highlights include a first continental-wide S2 burnt area product, national crop monitoring at field scale, coral reef monitoring and a new harmonized Landsat-Sentinel2 surface reflectance product. Open access to the special issue is provided thanks to funding by ESA and in kind support from Elsevier.